Should Your Bouquet Have More Than Flowers? A bridal bouquet can be beautiful in many different ways, and that can mean including some non-floral elements. This is a wonderful way to add creative touches to your bouquets, and tie the bouquet into your theme. 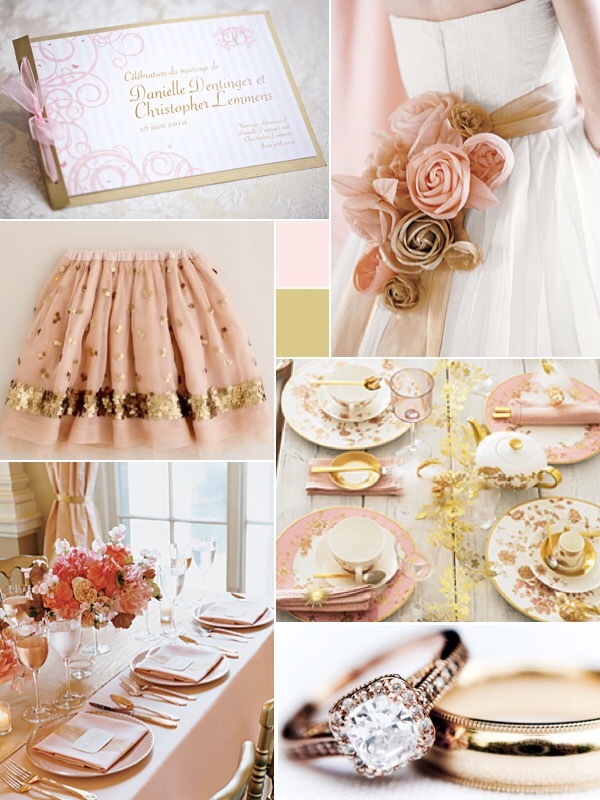 One popular choice is to include sparkly elements, such as crystals. 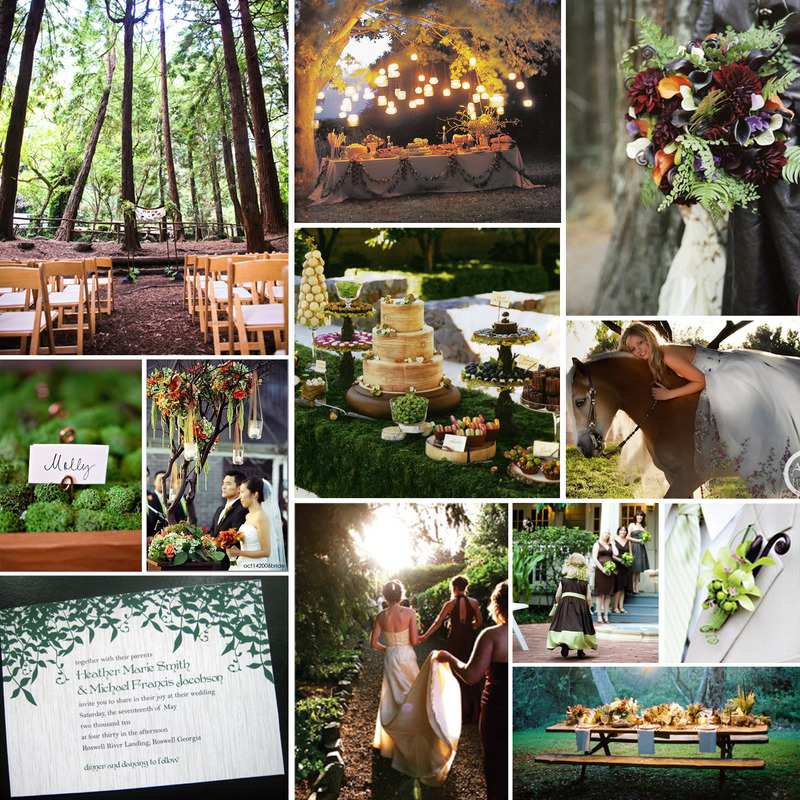 This gives a bit of extra visual interest to your bouquet. When the light hits your bouquet, crystals or glitter touches can make it seem to light up from within. You can also include decorative elements like butterflies. These can give a natural effect as you walk down the aisle. 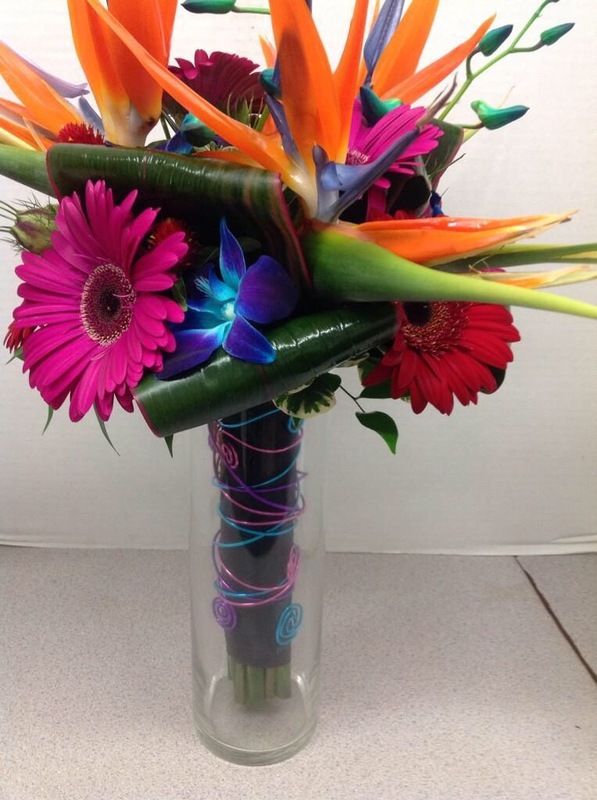 They can also be included in centerpieces for a lovely addition to your tables. 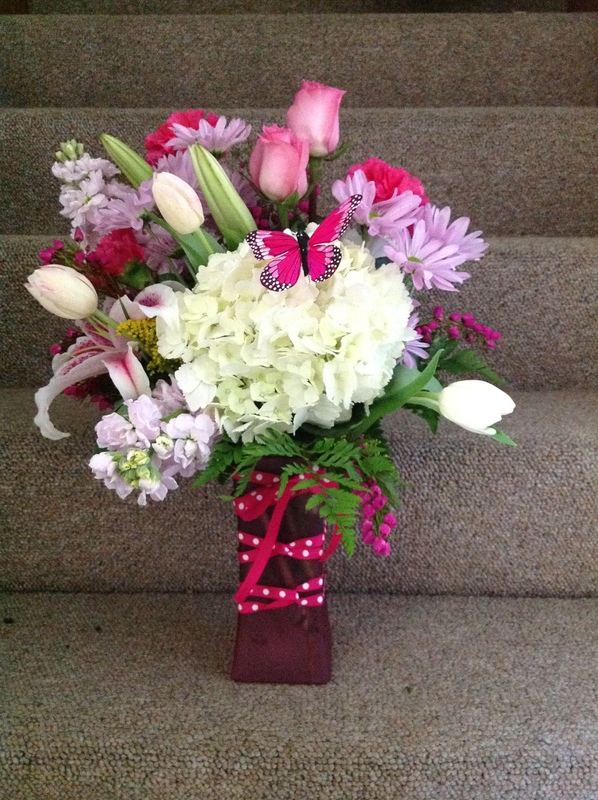 Of course, many bouquets combine many different elements to come up with a gorgeous design. Every bride, and every wedding, is unique and the bouquets should be, too. 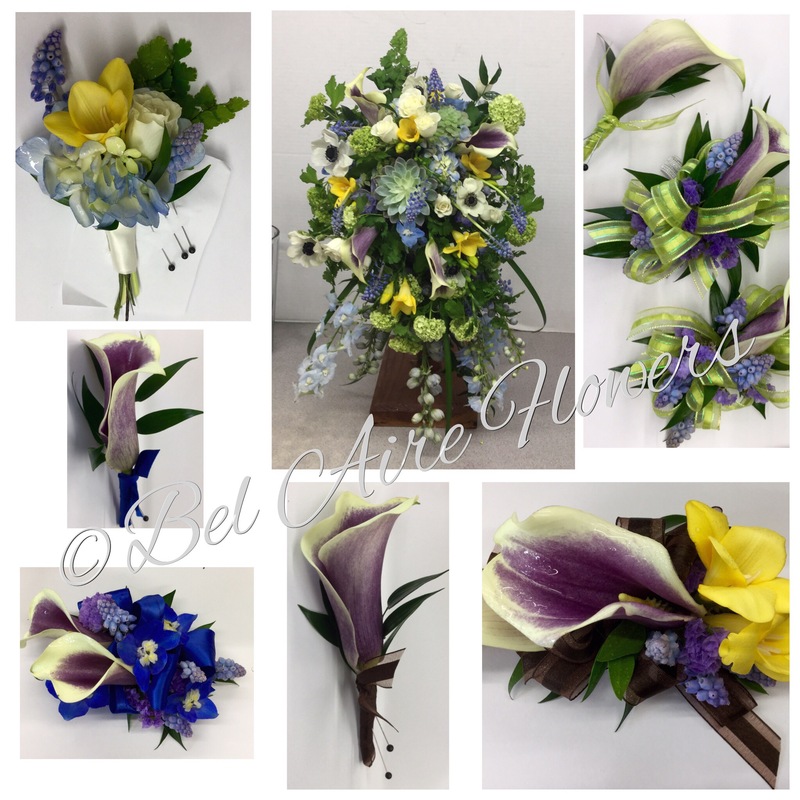 If you’re planning a wedding in the Milwaukee area, give us a call today to find out how we can help you design the perfect bouquet for you! According to a recent survey, 73 percent of American women felt that their wedding day was their biggest hairstyle moment. Of course, everything about your wedding day is important, but when it comes to your hair, we think it’s a great place to add a floral touch for something really special. 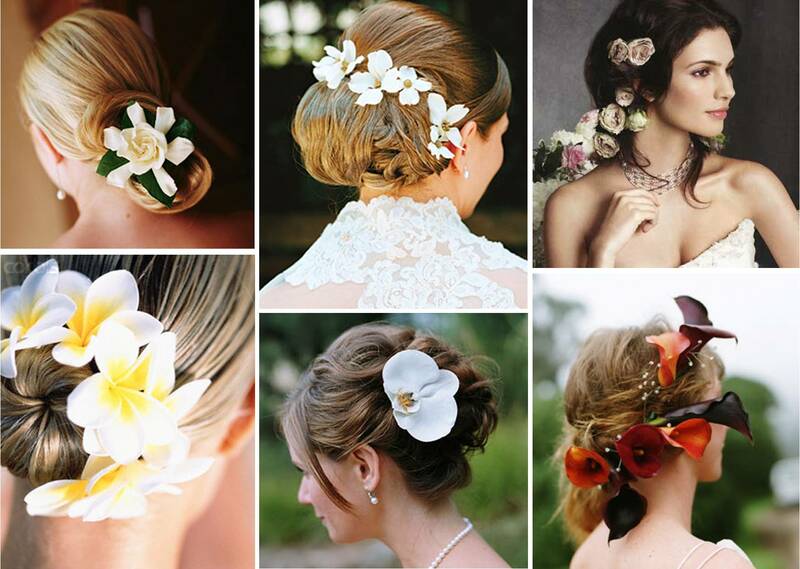 Flowers are synonymous with weddings, and they work great as part of wedding hairstyles, too. Consider the flowers in your bouquet when choosing flowers for your hair. They should coordinate, not clash. Go understated so that you don’t overwhelm your dress and face. A single bloom can give a more formal look, while a chain or cascade of smaller flowers can be better for relaxed styles. Another option is to wear a floral headband or tiara, which can give a natural touch to your wedding day style. Whatever style you’ve chosen for your wedding, dress, and hair, there’s a perfect option for working flowers into your look. With years of experience, BelAire Flowers can help any Wisconsin bride find the perfect flowers for her hair, so give us a call today! Opting for a Wednesday wedding and a stunning red gown, Little House on the Prairie star Melissa Gilbert married Thirtysomething star Timothy Busfield this week. The couple were engaged over the holidays, and it is the third marriage for both of them. The couple chose an intimate ceremony at the San Ysidro Ranch in Santa Barbara, California, a popular choice for celebrity events. There aren’t too many details about the wedding just yet, but from the few photos that have been made public, it looks like it was a very classy affair. Melissa’s bold red dress was probably the stand-out of the wedding. The strapless dress’ fitted bodice was matched perfectly by its softly tiered full-length skirt. The flowing and elegant style suited Melissa perfectly, and she told People that she chose the color because of its meanings – passion, fire, and love. While we haven’t seen photos of many of the flowers, it looks like she’s matched her dress with a bouquet of mixed red, white, and purple flowers. 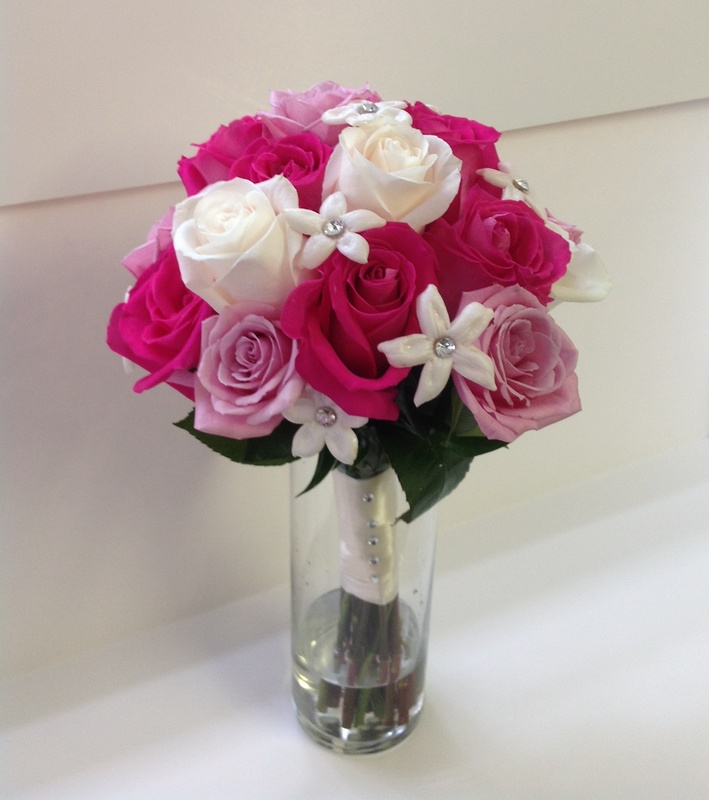 If you want to know what flowers will work perfectly with your wedding dress, give us a call today!